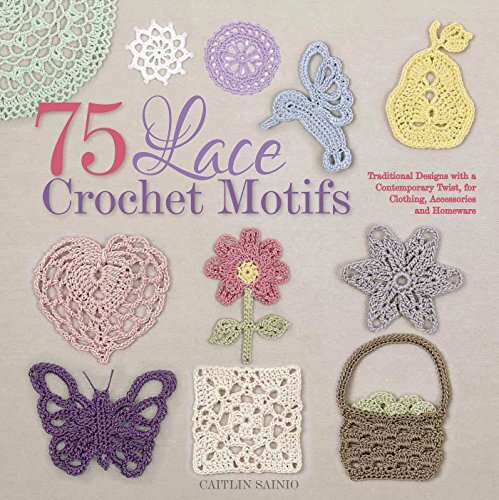 Caitlin Sainio is a freelance crochet designer, and author of several books of crochet patterns. 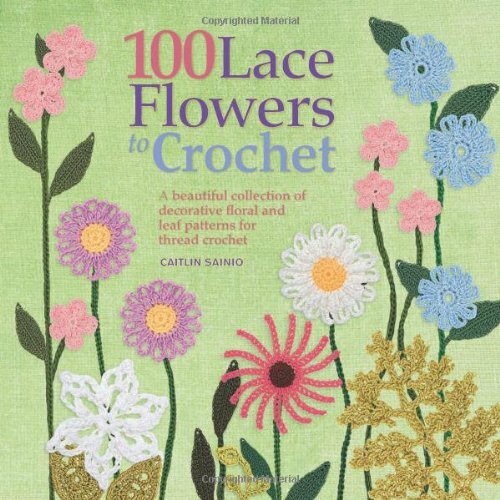 She has been crocheting since childhood, and especially loves the delicate geometries of thread crochet. 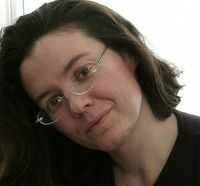 When not crocheting, Caitlin enjoys reading, playing the mandolin, and doing almost anything outside. She lives in Massachusetts with her husband, their two sons, and a very fierce cat. 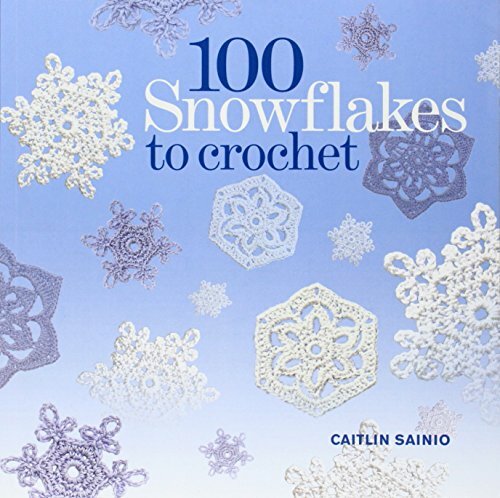 Bring the lacey beauty of a snowfall into your home with 100 Snowflakes to Crochet. 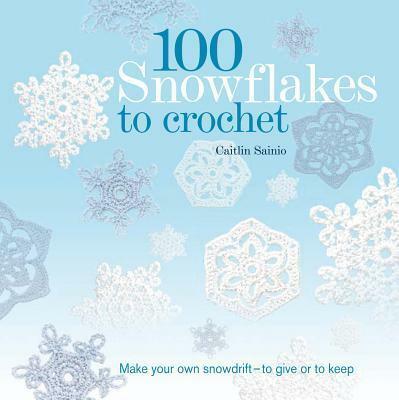 Crafters of all levels can easily crochet up a stormâ€”or just make a simple snowflake or two. The designs range from simple ones requiring only a few rows to large intricate ones for more advanced stitchers.Â Starting with a review of crochet basics, a discussion of materials and finishings, the structure of snowflakes, and methods of blocking and starching your finished flakes, anyone can easily learn to craft one of these gossamer creations. Then onto the Snowflake Selector to browse for a pattern that matches your skill level. However,Â as you workÂ through the book,Â you willÂ improve yourÂ skills as you go along! These lovely flakesâ€”intricate, delicate, and symmetricalâ€”can be used as appliques, to hang in windows, or to adorn your Christmas tree. With full patterns and lots of project ideas for your finished snowflakes, youâ€™re certain to find hours of enjoyment and inspiration from the next book in our bestselling series.